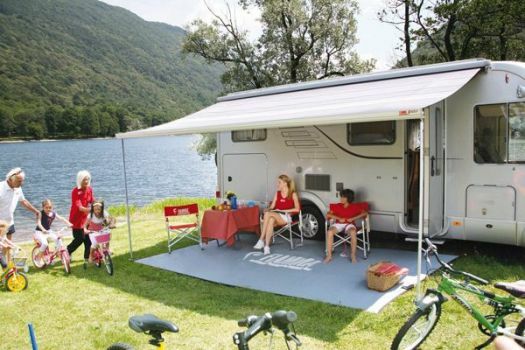 More shade and less weight with Fiamma awnings – we invented the case awning for motorhomes and caravans. With the Fiammastor® awning you can double the living space of your vehicle in less than one minute. It offers a cool and covered open space outside and lowers temperature inside.